Tempest Valley & South Bay are also in search of a new coach/team member! 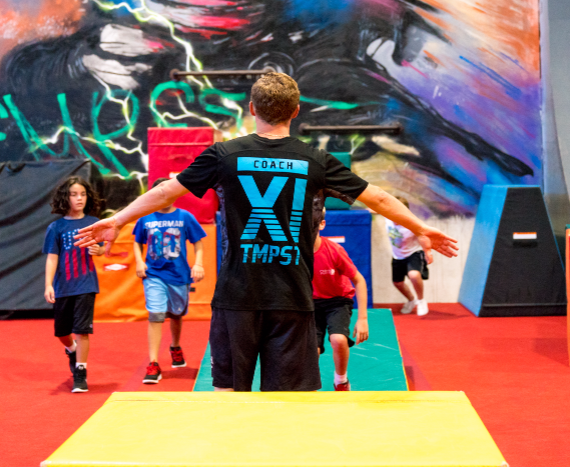 Please send a RESUME with cover letter to (Valley) academy@tempestfreerunning.com or (South Bay) academysb@tempestfreerunning.com! Feel free to give our office a call.